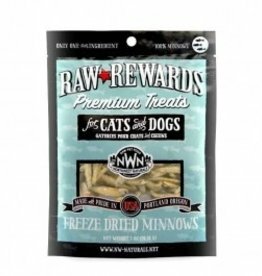 Northwest Naturals Raw Rewards Freeze-Dried Minnows Dog & Cat Treats, 1 oz. 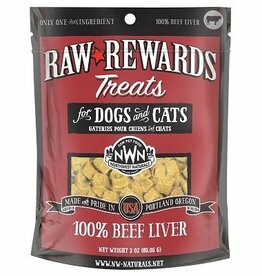 Northwest Naturals Raw Rewards Freeze-Dried Bison Liver Dog & Cat Treats, 3 oz. 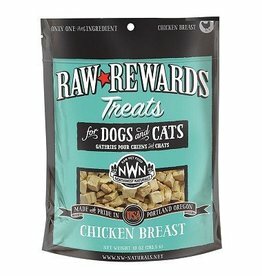 Northwest Naturals Raw Rewards Freeze-Dried Chicken Breast Dog & Cat Treats, 3 oz.